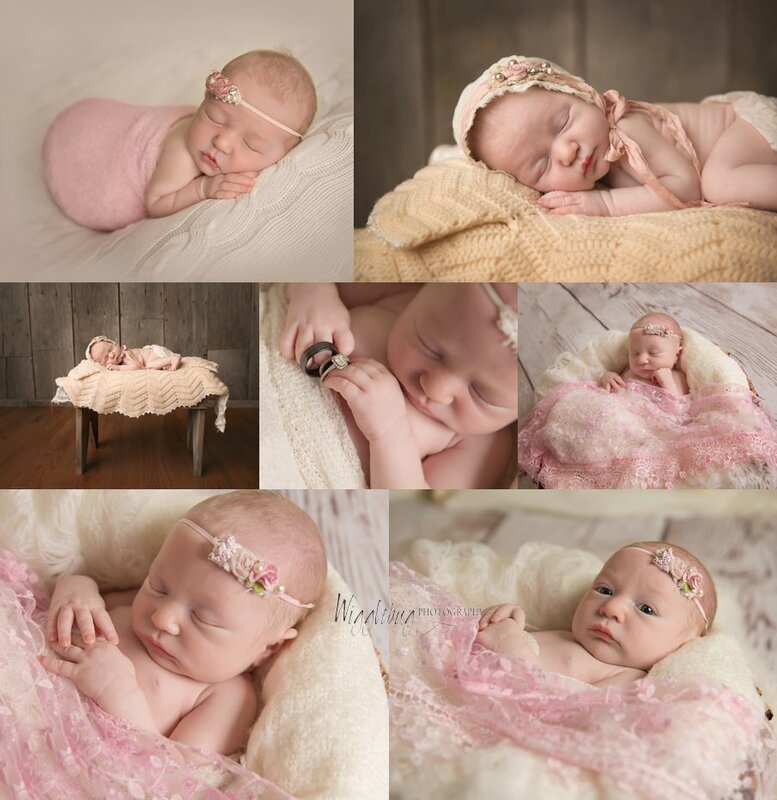 Baby R was so sweet during her session. She slept like a dream. I am so excited that she is a baby planner! I will get to see her grow up. 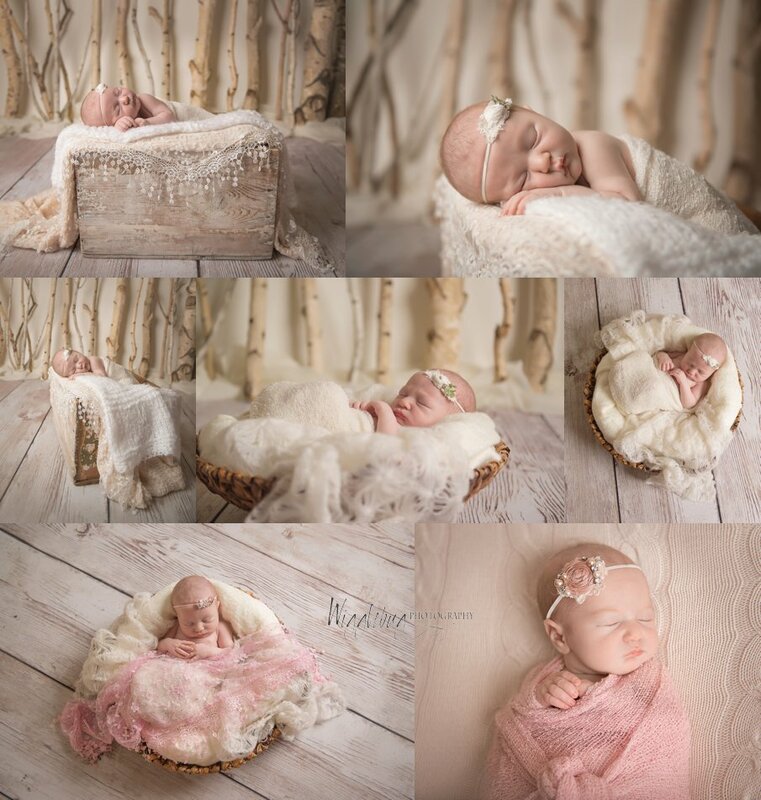 I love the classic color pallette that her mamma picked out for this session. Newborn sessions like this are booked during the pregnancy. The earlier the better! 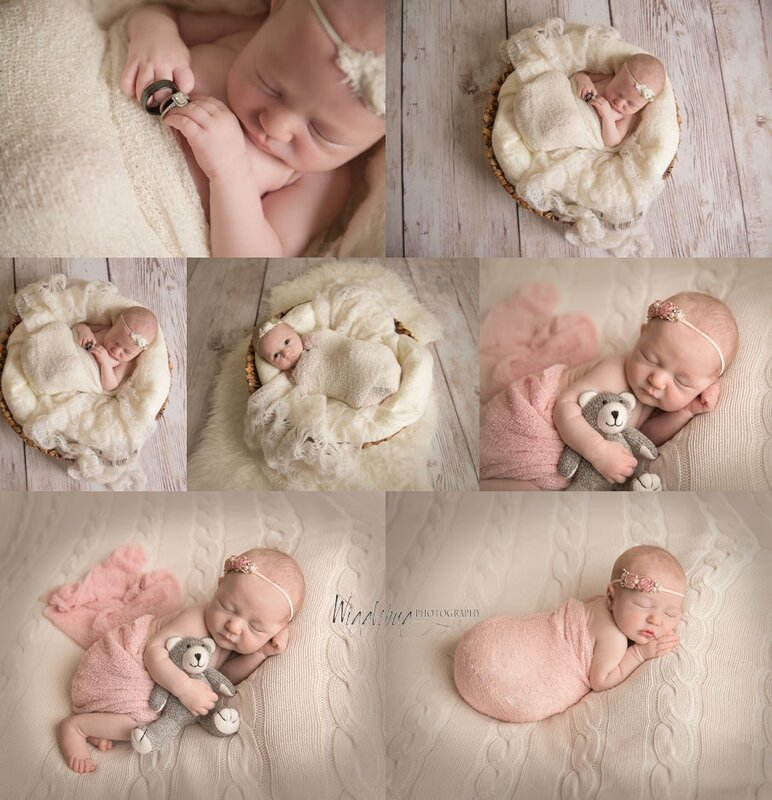 If you are thinking of having professional styled newborn photos taken of your little one, please book them right away. It is never too soon. Here are some of my favorites from this dream like session.